Before you know it, spring will be here and that means one thing: spring cleaning. But, you don’t have to spend it in a fog of harsh chemicals. There are plenty of ingredients and recipes for natural, green cleaning that are simple and easy to make at home. “Green cleaning” has become more and more popular, and more DIY recipes and products are popping up. 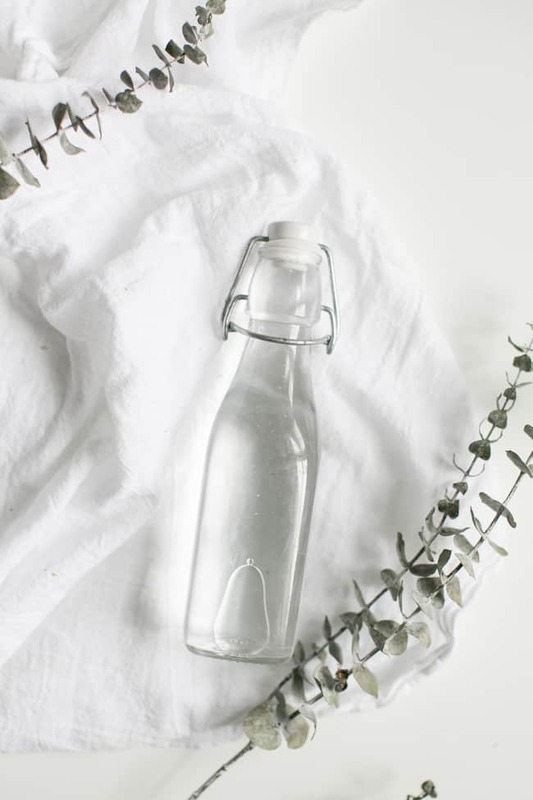 Check out some of these homemade cleaning products and ideas to prep for spring (or anytime), whether you’re doing extra dirty work in the bathroom or cleaning the kitchen oven. Not only will the environment and your body thank you, you can save money with ingredients you may already have on hand. The acidic power of lemons make them a great dirt, bacteria, and stain remover. You can make an even more powerful scrub with salt added. Faucets: Scrub lemon juice on your faucets, leave overnight, and wash in the morning with a damp cloth, and say goodbye to lime scale! 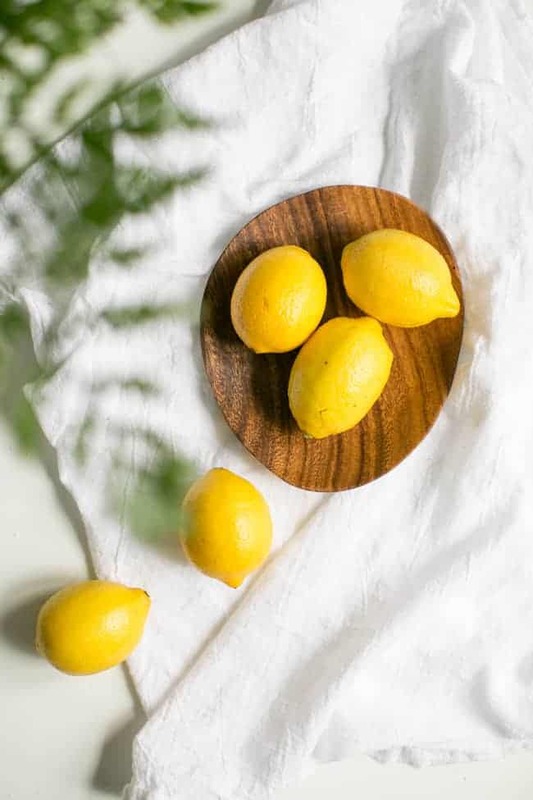 Garbage disposals: Not only are lemons great disinfectants, they’re also a great way to freshen the smell around your sink. Simply cut half a lemon in wedges, throw them in your disposal, and grind. Grout: Lemons can also clear up grout in your bathroom and kitchen. Mix 1-2 tsp cream of tartar with lemon juice, apply with a toothbrush, and rinse. 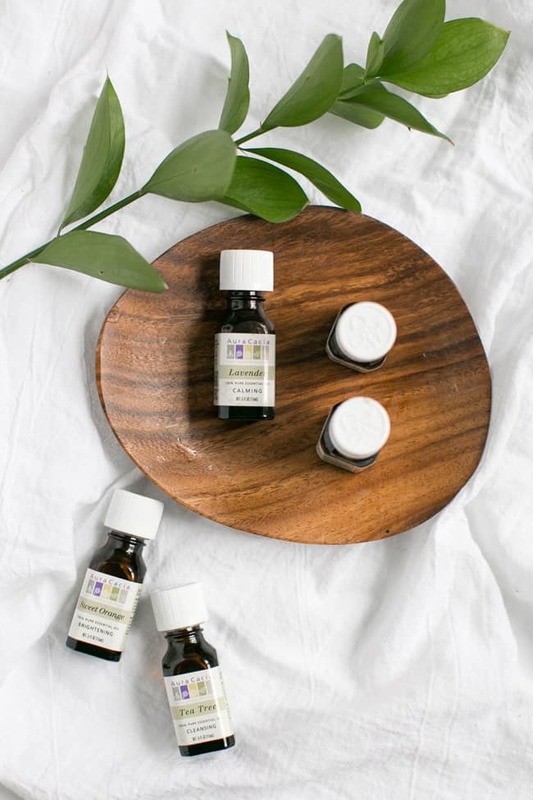 With antibacterial and freshening properties, essential oils make great green cleaners without the toxic fumes from store bought cleaners. Cleaning wipes: Tea tree oil is an excellent natural oil to fight germs, bacteria, and viruses all over your house. 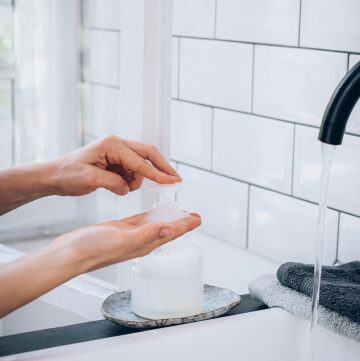 Just mix 3 tsp natural liquid soap, 50-75 drops essential oils, and 3 cups of vinegar together, and use reusable cloths or an old t-shirt for your wipes. Dish soap: Who knew rosemary could make such an amazing soap for your dishes? Try out this recipe that even has a bonus for soft hands: aloe vera and olive oil. Linen spray: Why not infuse your linens with the soft smell of lavender in a spray that only takes three ingredients? 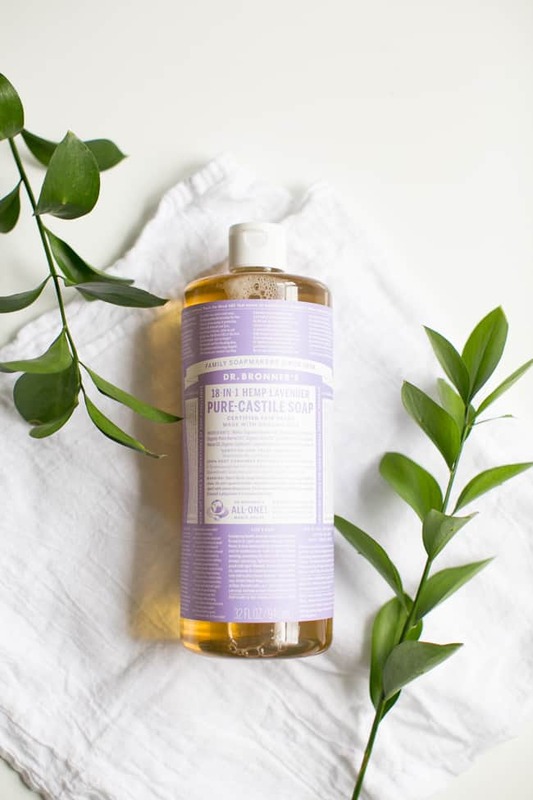 Liquid castle soap is gentle, yet powerful enough to remove grime and bacteria from nearly all surfaces. You can find it in most grocery stores, or online. Cars: When mixed with warm water (about 1/4 cup of Castile), you can use this cleaner to wipe down the insides of your car. Stovetops: We know how hard it can be to find the best stovetop and vent hood cleaner. Castile soap mixed with 2 cups of hot water is sure to cut looming cooking grease. 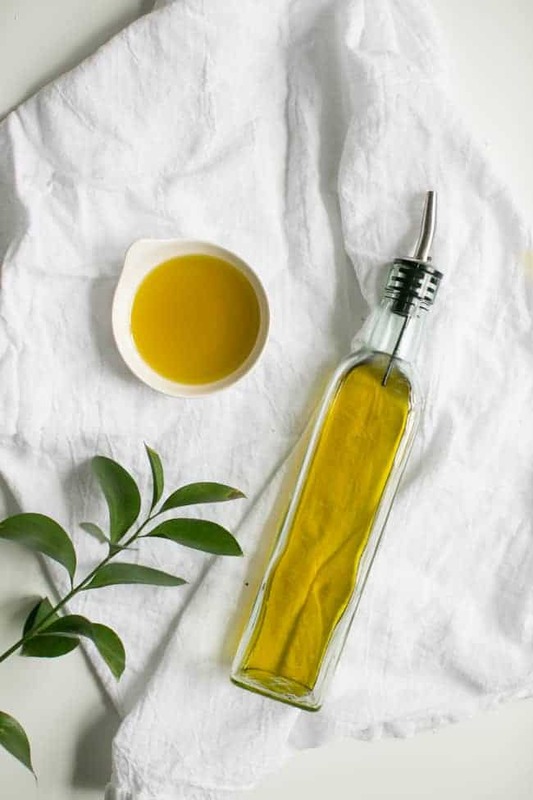 Not only does it help food extra tasty, olive oil is a great natural cleaner for cooking tools, and much more beyond just the kitchen. Cast-iron pans: Use a stiff scrubbing brush and a paste of olive oil and salt to prep your pans for your next meal without using harsh chemicals. Wood polish: Combine 2 cups olive oil with 1 cup lemon juice and you have a safe polish for your wood furniture. Paint: Got a little paint on your hands? Scrub with olive oil and your hands will be paint free! 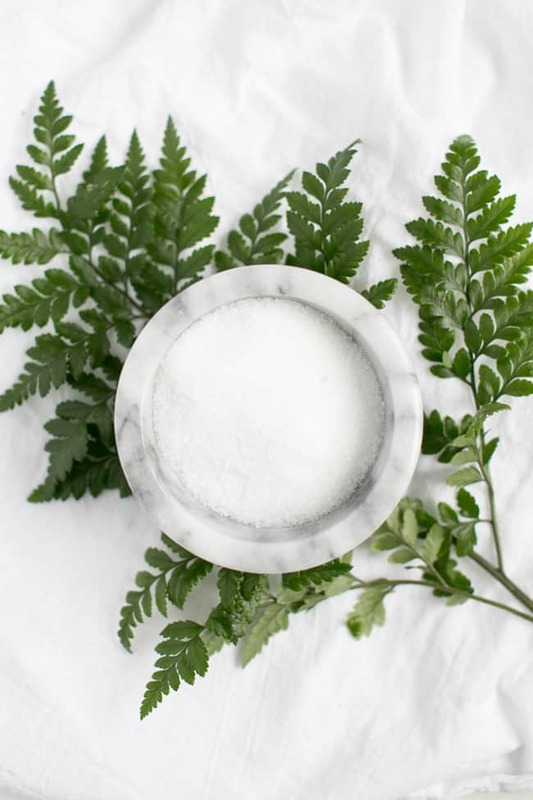 Borax has been a true staple in homemade cleaning products for many years. It has dozens of uses, and here are just a few helpful ways to use it around the house. Pests: Mix equal parts of sugar, which attracts the pests, and borax, which kills the pests. You can also sprinkle it against your walls if you’ve seen an unwanted mouse scurry around. Toilets: Pour 1 cup of borax in your toilet bowl before bed, scrub in the morning, and you’ll see grime erased. Goo: Need to remove sticky, gooey residue? Mix borax and water in a 2:1 ratio and scrub. Vinegar is another key ingredient in homemade green cleaners. It’s a great multi-purpose cleaner that can cut through grease, shine surfaces, disinfect, and much more. All-purpose: Fill a spray bottle with 1 1/2 cups white vinegar, 5 drops tea tree oil, and 5 drops of clove oil. 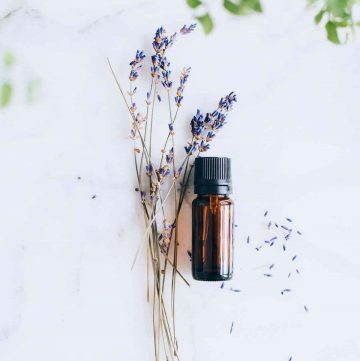 The essential oils cut the vinegar smell and disinfect nearly all surfaces in your home. Produce: It’s important to clean your fruits and veggies when you get home from the market. It’s easier than you think to make, and only takes water, white vinegar, lemon juice, and grapefruit seed extract. 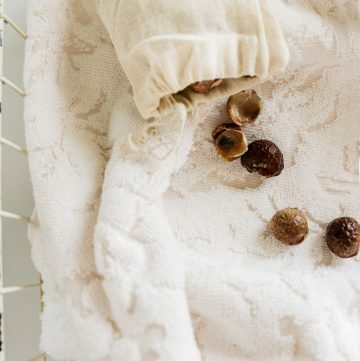 Dryer sheets: These dryer sheets are cheap, reusable, and gentle on your skin. And, with your favorite essential oils, they will smell just the way you want. Natural cleaning agents like baking and washing soda have several purposes to make your life easier. They can be added to many cleaners, or used alone. Cutting boards: You often have to use different types of cleaners depending on the material of your board. 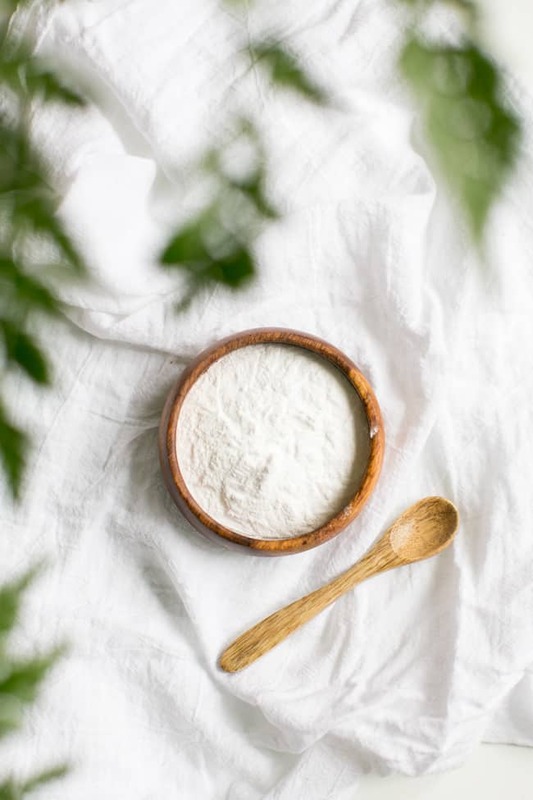 Baking soda with equal parts salt and water is safe for cleaning both plastic and wooden boards. Jewelry: You can easily make a sterling silver cleaner to keep your jewelry sparkling by combining baking soda, dish detergent, salt, and hot water. Ovens: To keep the inside of your oven clean and fresh, make a paste from blue Dawn dish soap and baking soda. Not only great to season food like olive oil, salt is a fantastic natural cleaning agent. 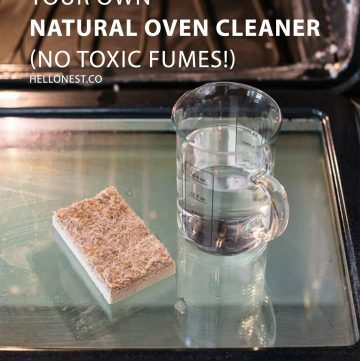 It can also serve as a catalyst with other ingredients to boost cleaning and deodorizing action. Sink drains: Drains can certainly experience buildup and grime. Pour a mixture of salt and hot water down your drain regularly to combat buildup and odor. Water rings: We know that frustrating situation when you see that unsightly ring from the water cup on your wooden table. Next time, try gently rubbing a mixture of salt and vegetable oil on the ring. Brass/copper: Looking for a brass or copper-specific cleaner? Mix equal parts salt, flour, and vinegar into a paste, and rub on the metal. Let it sit for an hour and wipe clean with a soft cloth or brush and buff. Not only does vodka make for a delicious martini, it can also be used to clean your home—and bonus, you can enjoy a drink and clean at the same time. Go for cheap, plain vodka, which is simply a mixture of water and alcohol, so your house won’t smell like a fruity cocktail. Give these methods a try and see what you think. Houseplants: Keep Aphids off your houseplants by dabbing a little vodka on a cotton ball and applying to leaves. Be careful of delicate flowers, however, like African violets. Mirrors: Vodka can be used to remove hairspray and other products that may splatter on your mirror. Simply soak a cloth in vodka and wipe clean. Caulking: Fill a spray bottle with vodka and spray on your bathtub and shower caulking to kill mold and mildew. 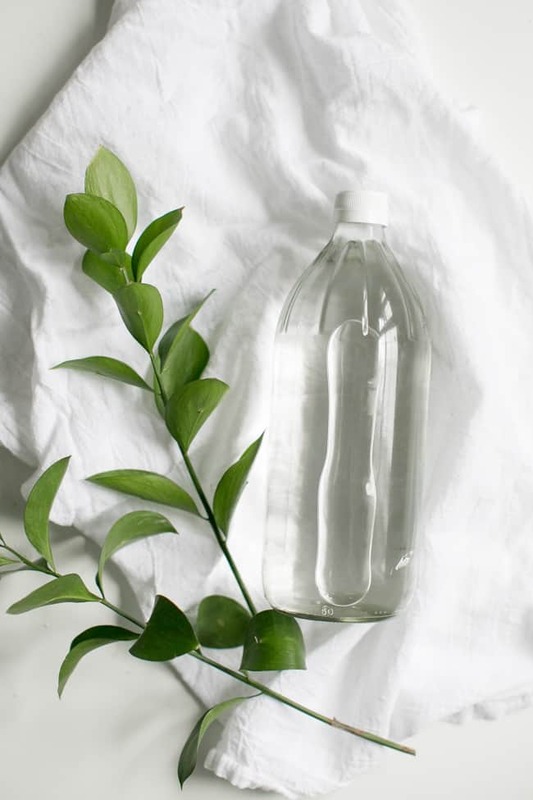 Hydrogen peroxide’s anti-septic and whitening properties make it an excellent green cleaner—either on its own or mixed with other ingredients. 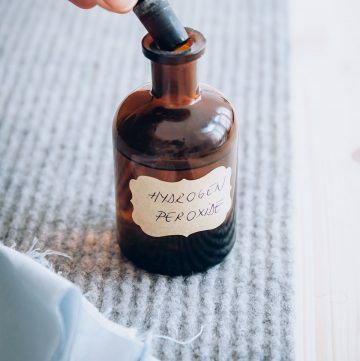 You’d be surprised to learn the diverse uses of hydrogen peroxide, and these are just a few examples. Air purifier: When spring comes around, we naturally want our homes pure and fresh to reflect the changing season. It’s important to regularly clean your humidifier, and you can easily do it by combining 1 pint of hydrogen peroxide and 1 gallon of water. 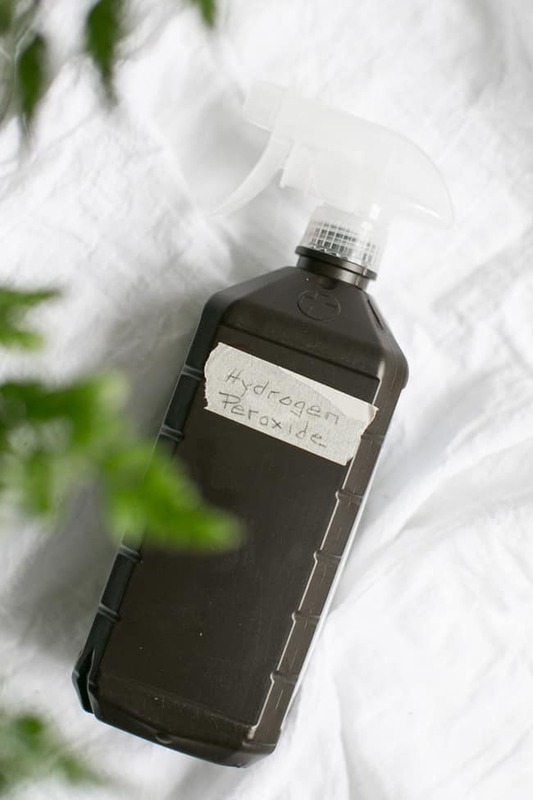 Carpet stains: Here’s an example of hydrogen peroxide as a one-ingredient cleaner. Alone, it works wonders! Bleach: Homemade bleach is a great alternative to chlorine bleach’s powerful fumes and toxic makeup. A simple mixture of hydrogen peroxide and lemon juice is an effective bleach that’s safer and cheaper than store bought bleach. 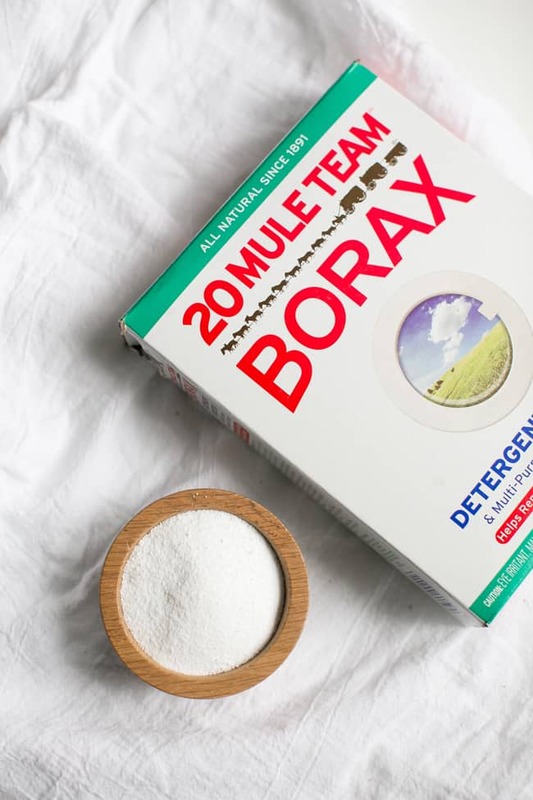 I learned that Borax may not be an ideal natural cleaner as it actually contains toxins that can cause developmental and reproductive issues. You provided more detail than I’ve seen on homemade cleaners. Excellent! Vodka and olive oil are new ones to me. Had no idea those two things could be used for cleaning! I’m curious about replacements for tea tree oil in some recipes, although it’s a wonderful antibacterial, it’s toxic to cats. Great list, although I’d be wary of having hydrogen peroxide and Borax in my cleaning assembly! I’m also a big fan of soap nuts, which make my laundry smell nice without any sensitive skin issues. Love the list! I already make several homemade cleaners (and laundry detergent) but I never thought about using hydrogen peroxide as an air freshener. I’ve used vinegar to remove smells from fabric and carpets. I agree with the information. It’s a very useful lists of homemade cleaning recipes for a frugal household.